Japan is an island-based country located off the eastern coast of Asia. The country is comprised of 6,852 islands and is part of the volcanic zone known as the Pacific Ring of Fire. 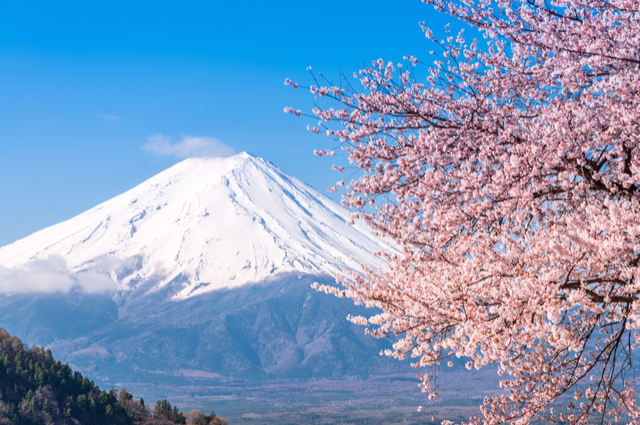 There are 108 active volcanoes spread out across the country.Japan is a country known for traditions and culture with many attractions that beckon a traveler’s visit. Approximately 73% of the country is mountainous and covered with trees that make it impossible for human living. The remaining area is one of the most densely populated in the world. What are the 7 Wonders of Japan? Mount Fuji is the tallest mountain in Japan reaching a height of 12,389 feet (3,776 m). It is also the second tallest summit of volcanic islands in Asia, and the 7th tallest summit of an island in the world. Mount Fuji is located about 60 miles (100 km) southwest of Tokyo. It is one of the more symmetrically shaped volcanoes of the world. It is one of Japan’s “Three Holy Mountains.” It is a UNESCO World Heritage Site because of its cultural influence. Shinkansen, frequently referred to as the Bullet Train is a network of high-speed railway lines throughout Japan connecting the country to Tokyo. There are 1,717.8 miles (2,764.6 km) of high-speed railway lines. The Shinkansen (bullet train) set a world record speed of 375 mph (603 km/h). The expected maximum operating speeds range from 150 to 200 mph (240 to 320 km/h). The original line connected Tokyo, Nagoya, and Osaka. 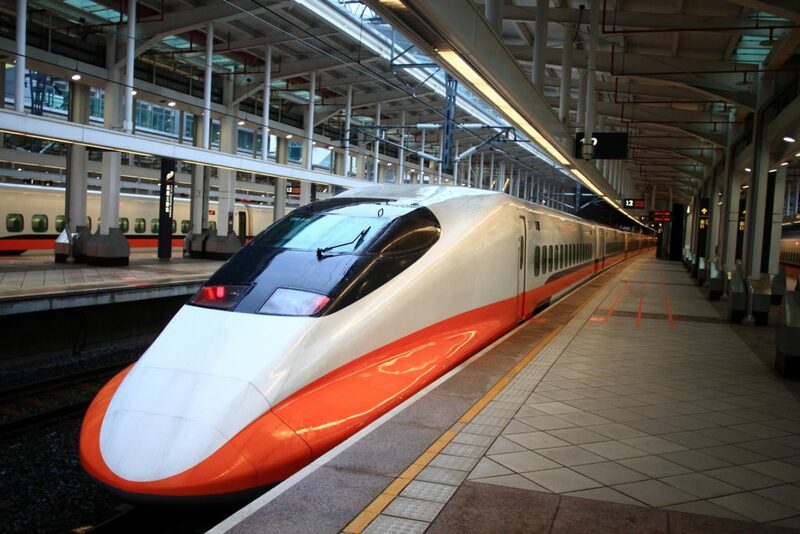 This high-speed rail system serves over 353 million travelers annually. The Tokyo Skytree is the tallest structure and tallest tower in Japan reaching a height of 2,080 feet (2080 feet (634 m). It is the second tallest structure in the world after the Burj Khalife tower. On a clear day looking from Chiba, visitors can see both the Tokyo Skytree and Mount Fuji in the same frame. 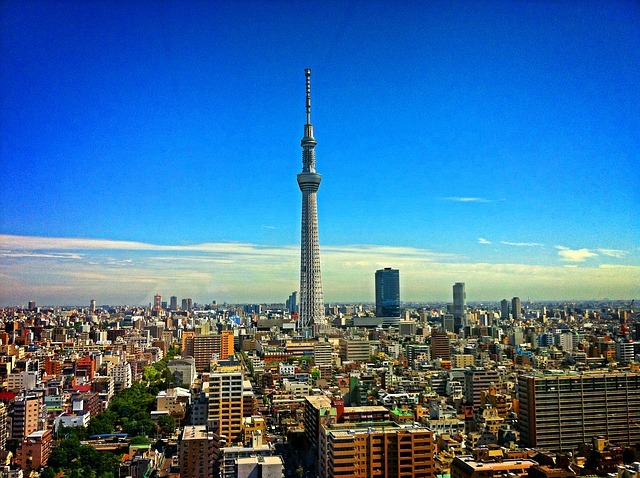 The Tokyo Skytree is a broadcasting tower, a restaurant, and an observation tower. It is located in Sumida, Tokyo. Constructed ran from July 14, 2008 to February 29, 2012 with the official opening occurring May 22, 2012. The top floor sits at 1,480 feet (451 m), the roof at 1,624 feet (495 m), and the top of the antenna at 2,080 feet (634 m). Three of the 35 floors are below ground.